What trouble will your favorite Pokémon get into in this volume of four-panel comics? 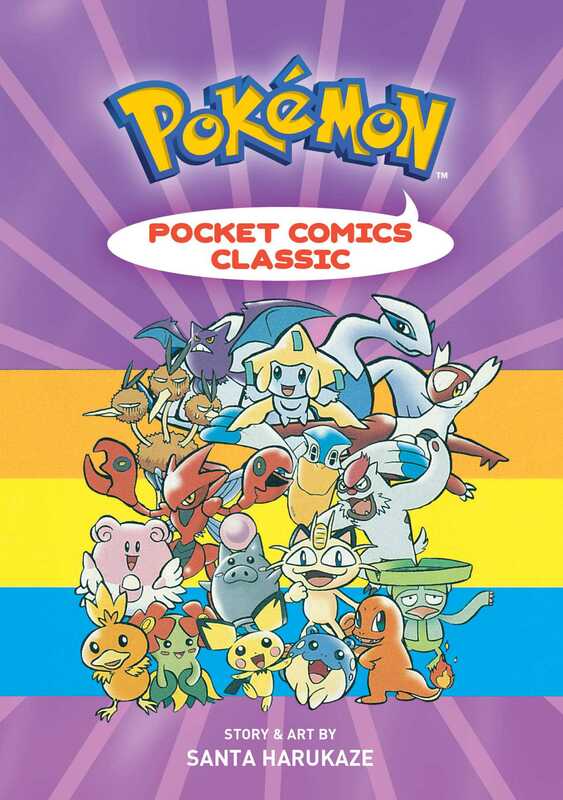 Your favorite classic Pokémon from the first two generations appear in this fourth volume in the series: Pikachu, Ninetails, Charmander, Psyduck and Clefairy—to name just a few! Pokémon stories, puns, jokes and vital statistics! The fourth volume in the best-selling Pokémon dual activity and gag comic series in a substantial brick book format chock-full of four-panel gags, Pokémon trivia and jokes!